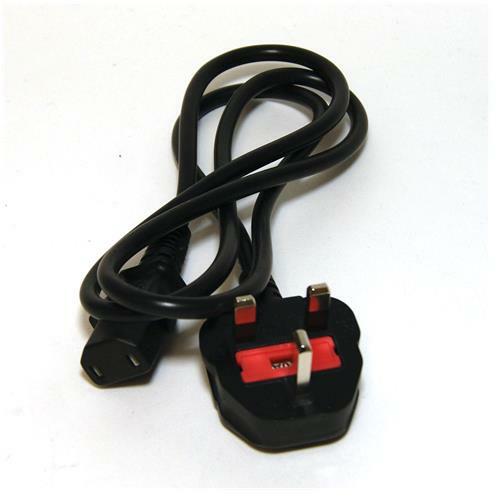 Official Microsoft XBox One UK power cable, this is the 2 pin cable so will work with the XBox One Brick Power Supply. 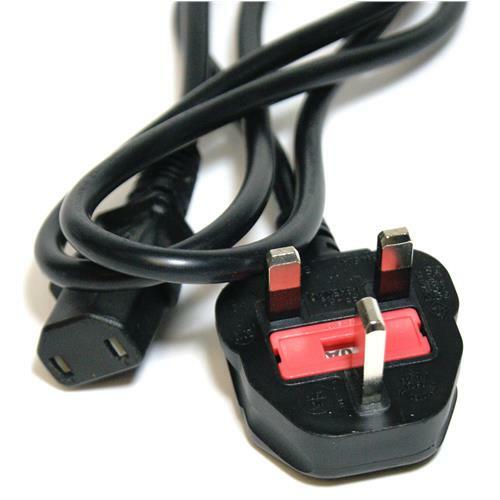 Official Microsoft XBox One UK power cable, this is the 2 pin cable so will work with the XBox One Brick Power Supply. Please note the Brick is not included.